I was 11 years old when I first started in 2002. I have three. My top would be earning my black belt. The other two would be when I competed. In 2010 I was a world silver medalist for Kata and in 2011 I was a National point sparring champion in my age and weight category. This is a tough one as I have had many instructors throughout my years at Elite. If I were to pick one, it would probably be the first Sensei I ever had – Sensei Val. Not only was she my first sensei, but when I first starting volunteering and teaching, she was the one I worked with. Which is why I love Karate. 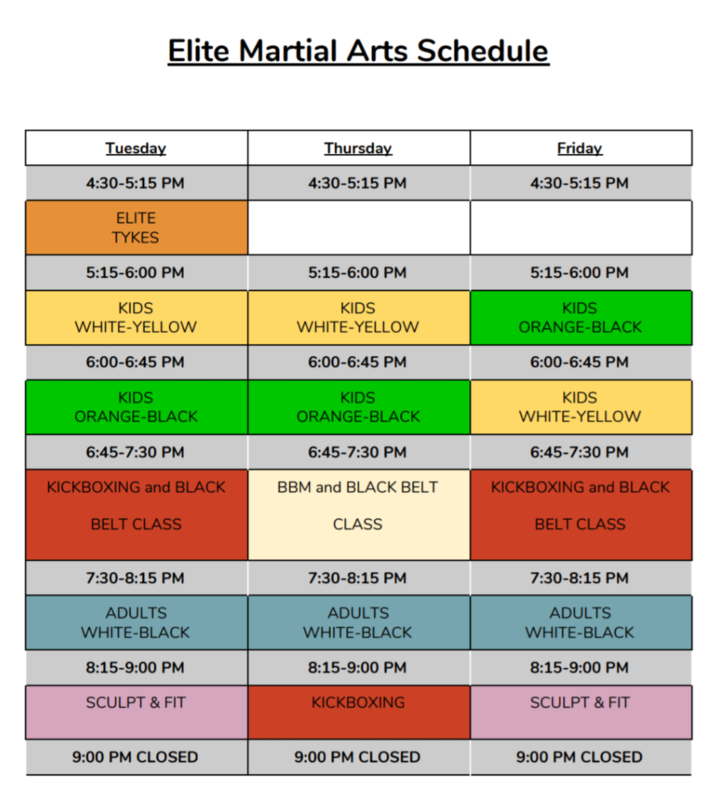 The dojo allows the chance for students to become instructors and work with the Senseis they had starting at white belt. Well I am known for my loud Kiai and intensity during kata, but if I had to choose my favourite move, it would be the jumping rear leg roundhouse kick. When I first started karate I had and anger problems, low self esteem and bad coordination. For me, my biggest struggle was learning how to control my emotions in and outside of the dojo. When it came to fighting, I was especially hard on myself when I was younger. I was bigger than most students so I fought all the black belts who at the time were all a part of the tournament team. This meant that I lost quite a bit. Eventually I channeled my energy on improving. I was also extremely shy. I remember at my first grading hiding in the bathroom because there were too many parents watching. Sensei Guy had to come talk to me and he was able to help me get over the fears I had. My biggest accomplishment would be getting my black belt. It was the first time I had a goal that I truly attained. It is more important to me than any of the competitions I did later because the black belt came first. Why did you want to study in the first place? In grade 5 I had not found my “thing” yet. I didn’t like team sports because I got angry, I didn’t like puzzles etc. I had a couple of friends who were studying karate so I thought I would give it a try. Within the first month I got my second belt. It was the first time I had truly found something I was good at. I am currently a high school teacher. For the long term, I want to be continuing my love of teaching wherever it may take me.